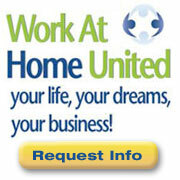 Are You Ready to Earn an Income Anywhere? How to live your dream life and earn income anywhere with Team Agreda’s Jim Nelson and Rene Agredano. Wanderly Magazine presents How to Make a Living on the Road tips for remote rural residents and full-time RVing road trippers. 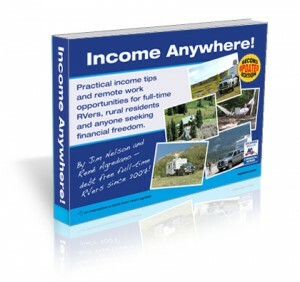 Download our new Income Anywhere! home based business e-book for the practical tips to earn extra money or replace your income from home. Learn how to respect money while saving on free RV camping in casino parking lots.